Professional Design & Construction, Inc. (PDC) was commissioned to develop facility-planning options for the needed Faith expansion. The project goal was to develop friendly, family oriented spaces where attendees could meet and study in an informal, personal manner. 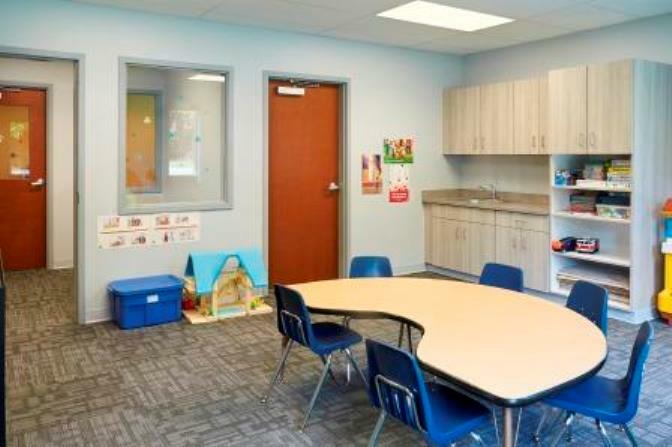 Respecting the church’s construction budget, PDC’s designers and cost estimators developed numerous facility options spanning many months for church leadership consideration, selection and final approval. 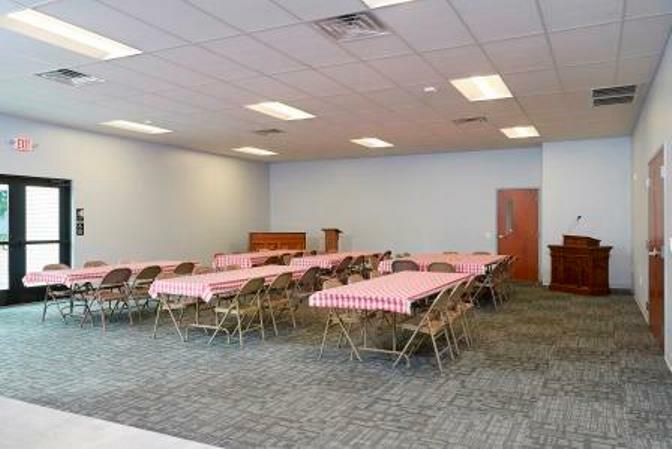 The 5,300 SF building expansion by PDC included a new gathering space, 1,200 SF fellowship hall, serving kitchen, baby nursery, toddler playroom, four classrooms and needed restrooms and support space.